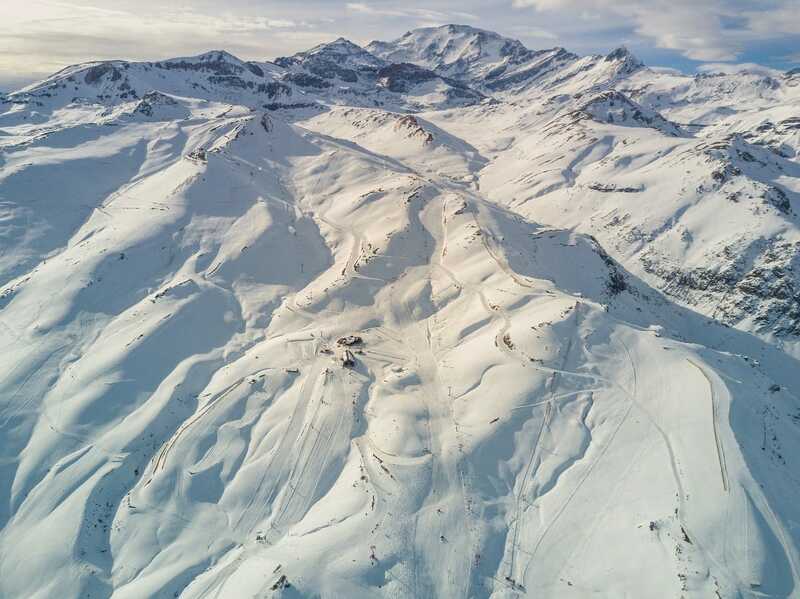 The World Snowboard Federation (WSF) is the only international non-profit organization exclusively dedicated to develop the sport of snowboarding on all levels including competitive snowboarding, education, adaptive snowboarding and developing activities for riders of any age. Delegates from 14 nations formed WSF on August 10 2002 in Munich in order to fill the void after the collapse of ISF. 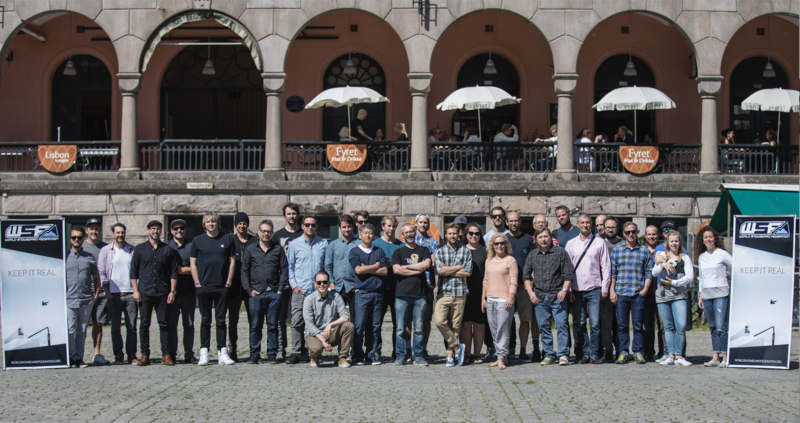 The initiative was taken by Japan and Norway – with support from most of the nations worldwide. The Federation became operational end of November 2002. 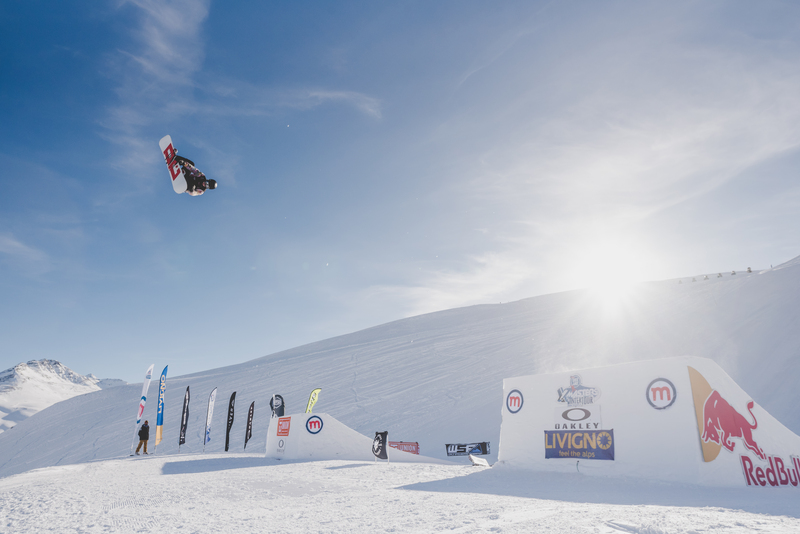 WSF represents a network of national snowboard associations that cooperate worldwide with the common goal to develop the sport. Members find a strong backbone of support and source of inspiration for their activities from WSF. 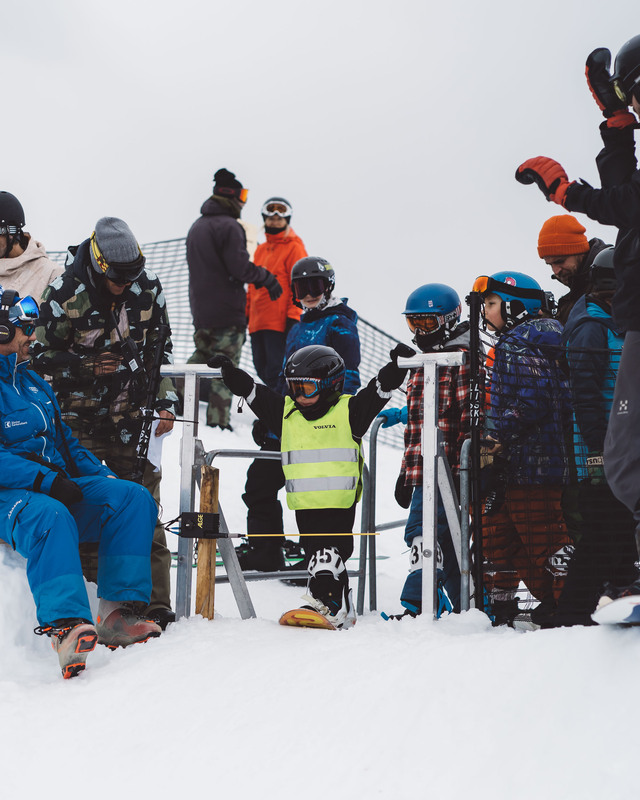 WSF creates added value for everybody involved in snowboarding on a national level and can offer ideas, manuals and initiatives as a result of being together in one organization with the same goal: to progress snowboarding at all levels. 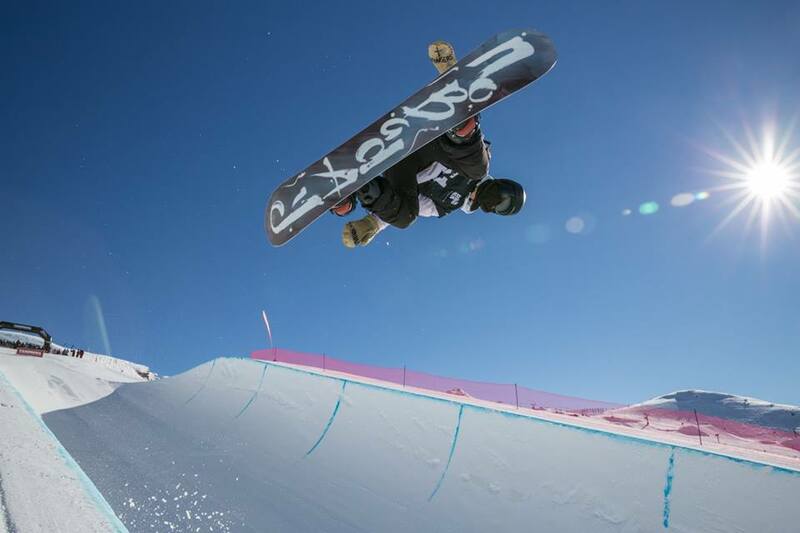 WSF projects include: World Rookie Tour, World Snowboard Day, WSF Banked Slalom Tour, WSF Pro Women, General Assemblies, educational programs and workshops for instructors, shapers, judges, technical delegates, club managers, and a strong cooperation with the World Snowboard Tour for regarding regional and national level events. 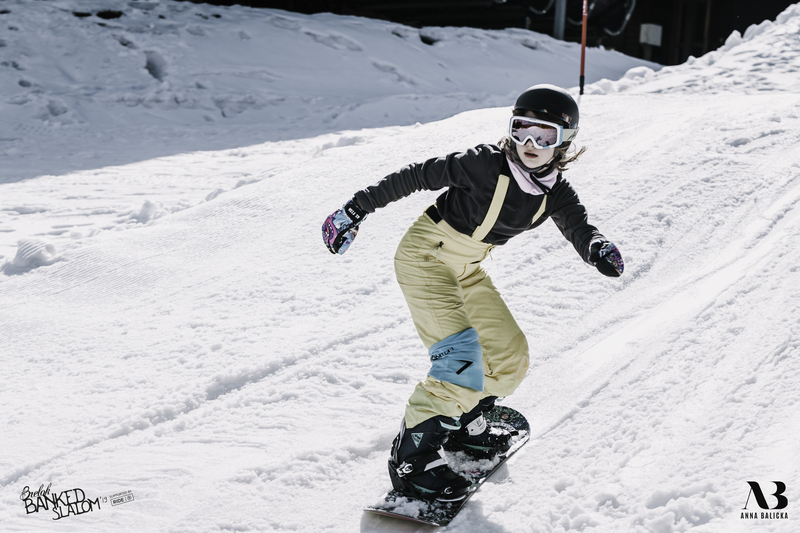 WSF organizes stimulating and fun activities that grow and develop snowboarding in the spirit of the original, genuine culture that has been created by the pioneers of snowboarding and the pro-riders. 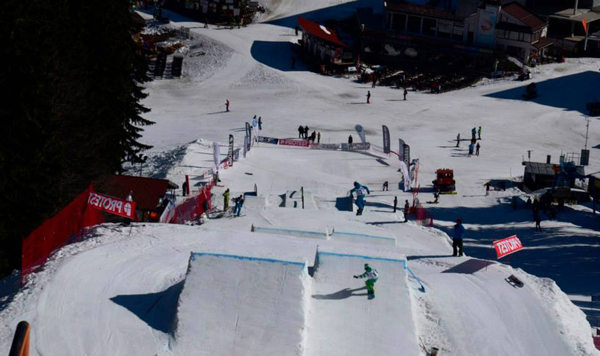 WSF constantly widens a network of dedicated snowboard managers and leaders worldwide through national organizations. WSF coordinates exchange of know-how, builds and provides support and offers a range of activities. 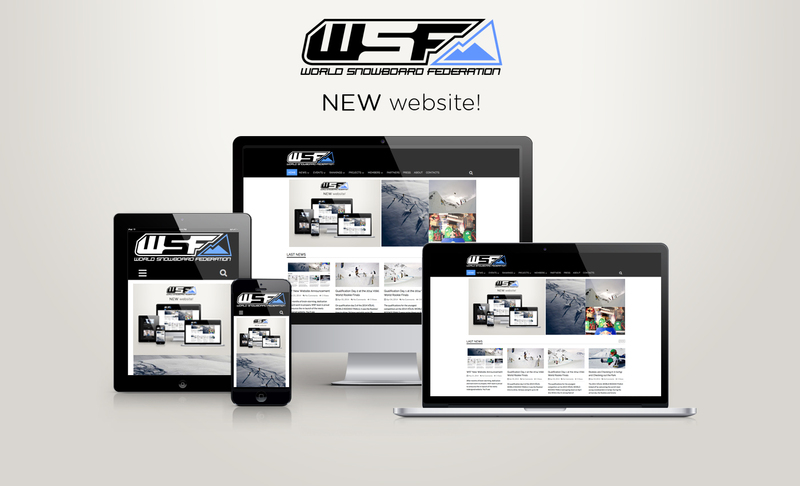 WSF’s main target-group are the kids, youngsters and rookies in all nations and national activities in general. In a very short time of operation, WSF gained global recognition and support. 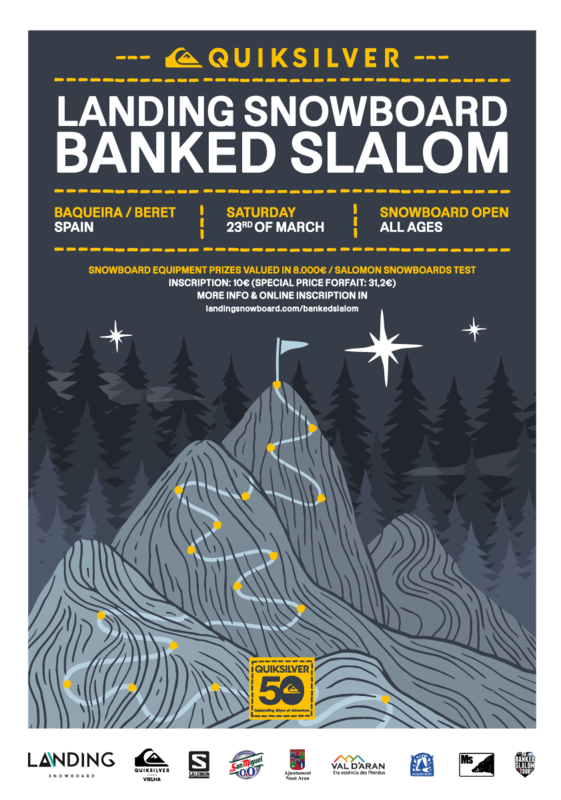 WSF is especially involved with new snowboard-nations/regions. The strong growth and development in South America, Asia and as well South Africa have been fascinating to support and see grow. 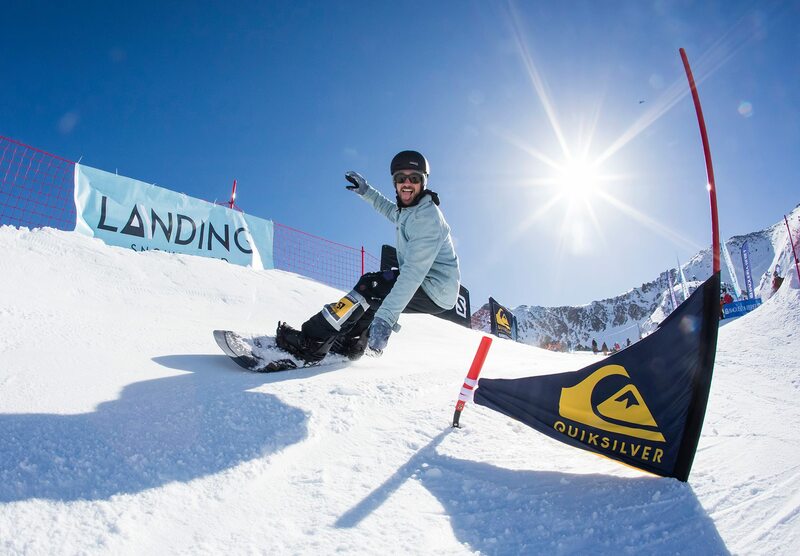 Through a ranking cooperation with the World Snowboard Tour, WSF links grassroot activities to pro-level events and shows a clear path for any aspiring pro rider. 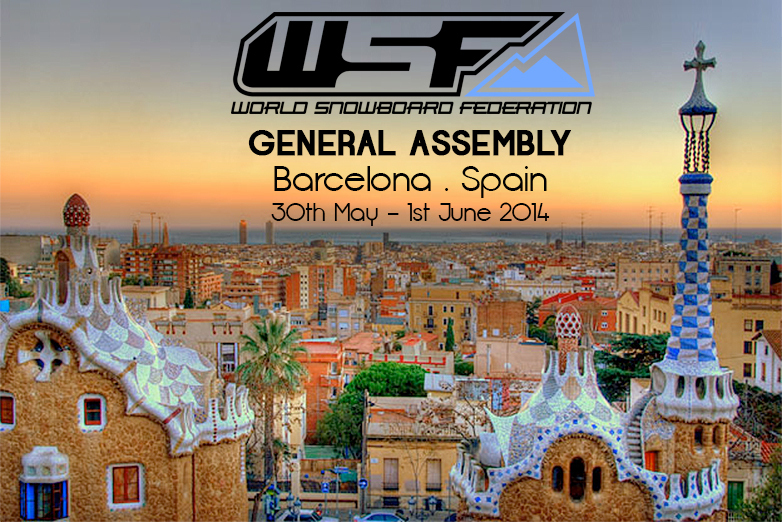 WSF cooperates with all parties that have the same goal: the growth and development of snowboarding worldwide. 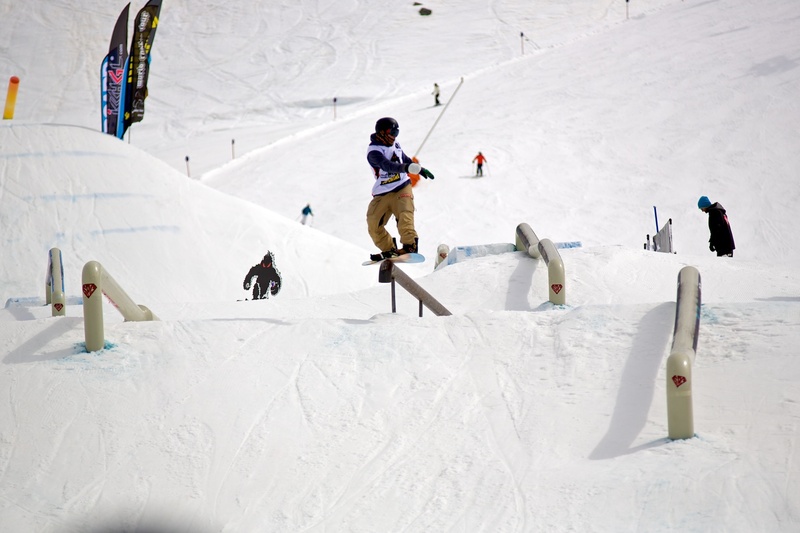 Our scope of work includes the snowboard industry, pro riders, event organizers, clubs, and many more.